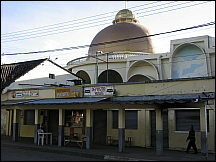 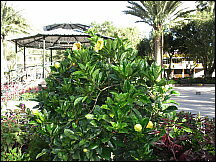 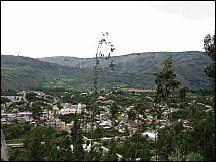 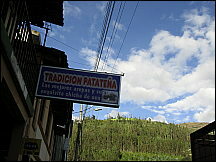 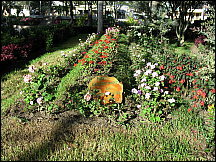 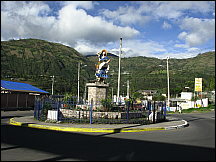 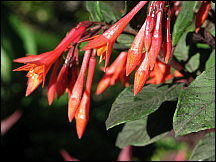 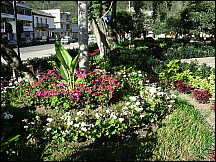 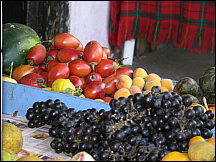 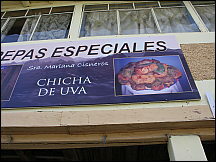 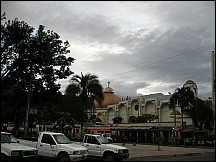 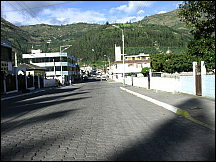 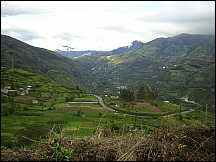 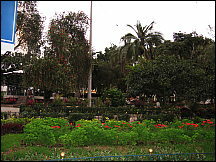 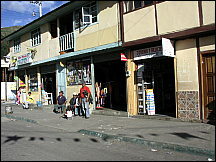 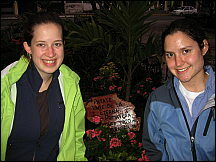 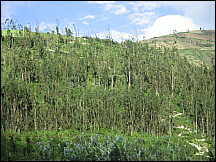 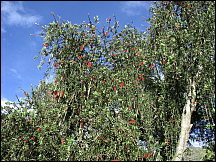 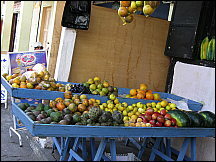 Patate, Ecuador lies in northwestern South America between Baños and. 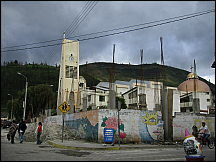 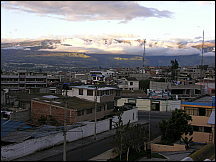 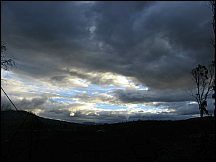 Ambato (San Juan de Ambato) near the foothills of the active Tungurahua volcano. 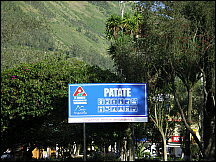 Free pictures Patate - between Baños and Ambato, Ecuador. 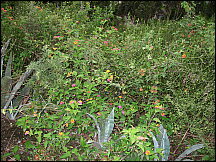 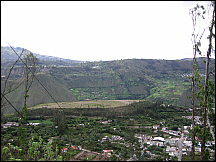 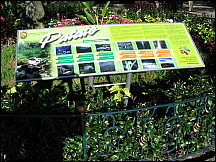 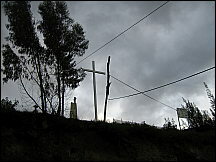 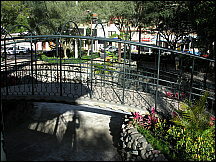 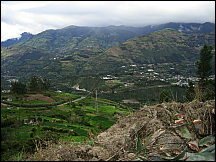 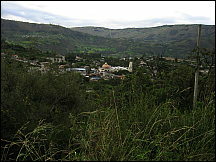 Photos of Baños and Ambato and adjoining areas are separate.